We're here Detroit, Michigan! 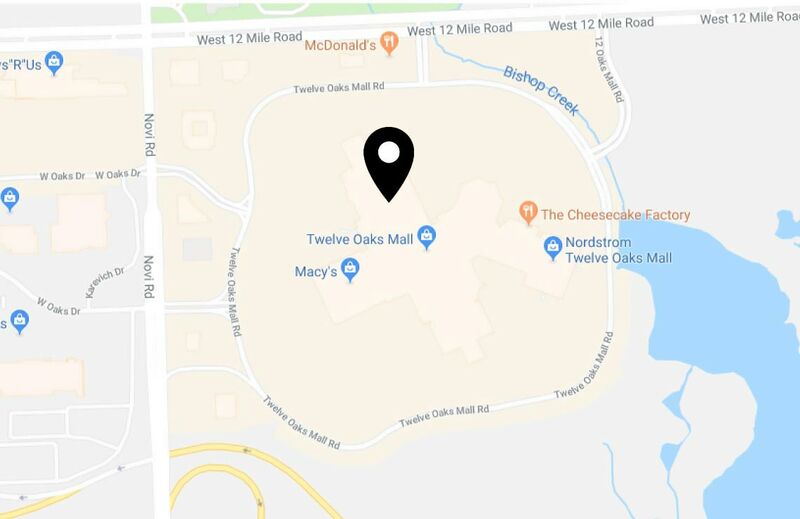 We're very excited to open a space in Novi’s Twelve Oaks Mall right outside the city. If you’re in the Midwest, come visit us to shop your favorite seasonal trends like off the shoulder tops, summer dresses, ruffled blouses, denim…everything you love, really. And that’s not all: have we mentioned our complimentary styling sessions? That’s right—come by (open seven days a week!) and one of our stylists will help you find that this-is-so-me look. We can’t wait to meet you and be your new neighborhood go-to for fashion sizes 14-28.